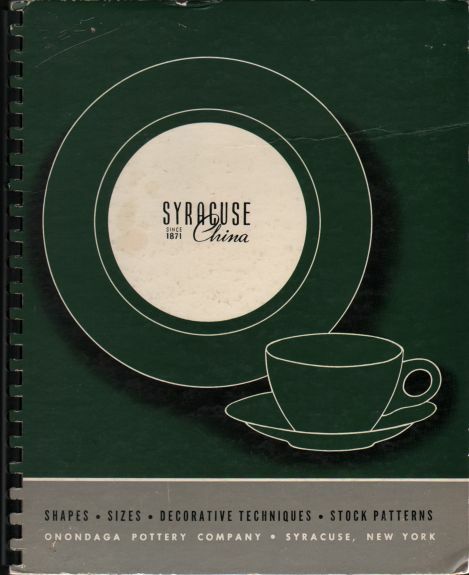 Description Original 1950 Syracuse China Catalog. Spiral Bound. Great Information - good condition. Some missing pages.